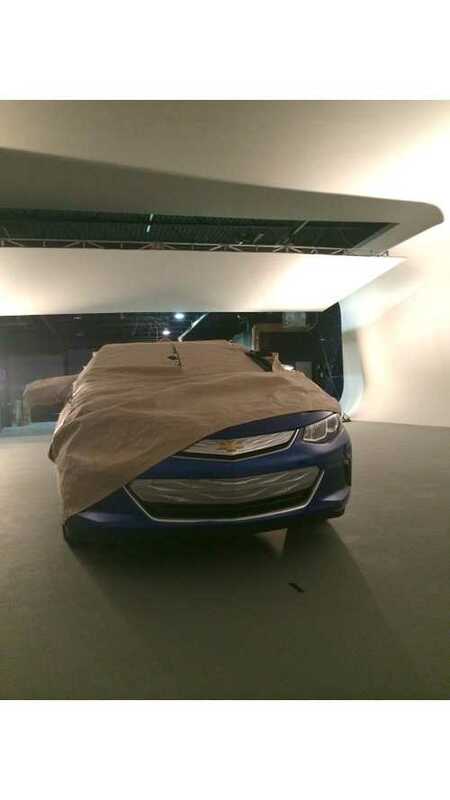 Here's one more look at the 2016 Chevrolet Volt prior to its debut at the 2015 Detroit Auto Show. "Here's a behind-the-scenes look at the #NextGenVolt. Are you ready for us to lift the cover at #NAIAS?" We'll have all the details on the 2016 Volt live from the show floor in just a few weeks time. Until then, check out this image to see some of what's in store for 2016.